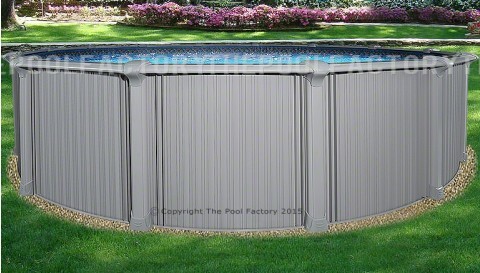 Most of our Semi-inground pools can be installed up to halfway into the ground while our Intrepid model can be installed up to 36" into the ground. 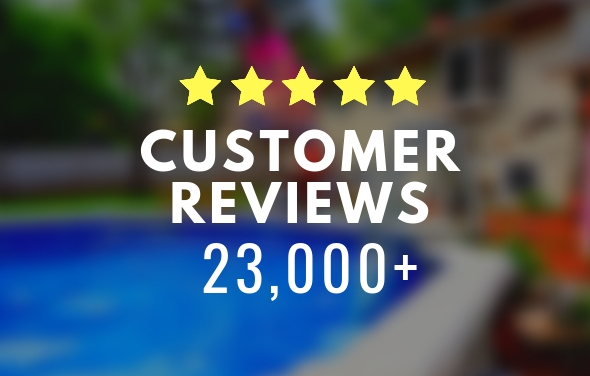 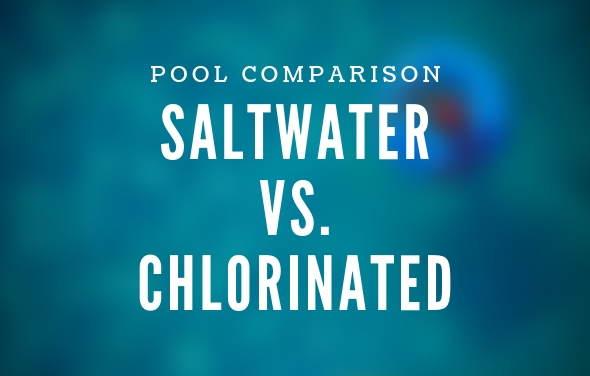 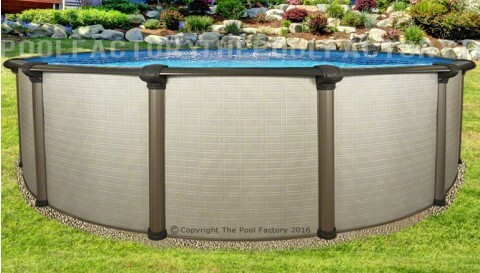 One of the many benefits of owning a Semi-inground pool is the more appealing low profile look compared to a pool being installed completely above ground. 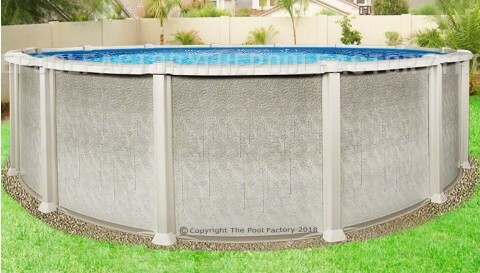 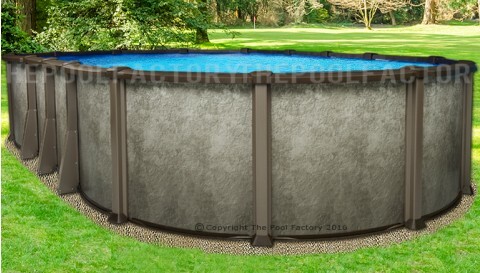 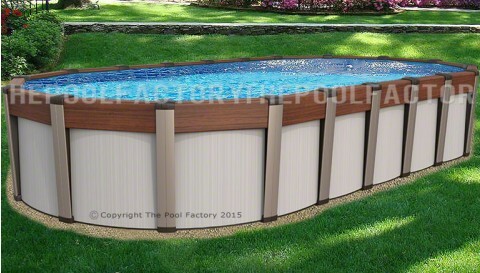 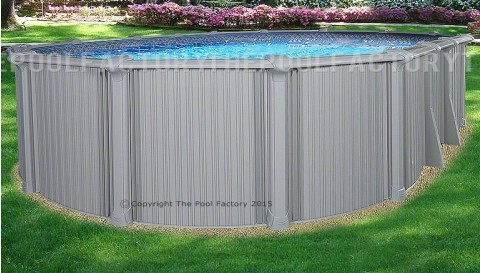 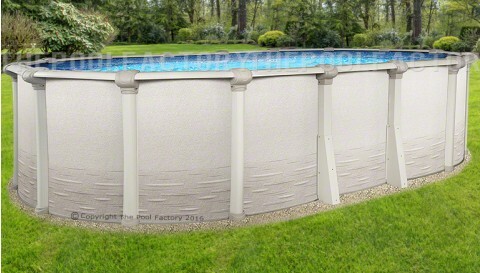 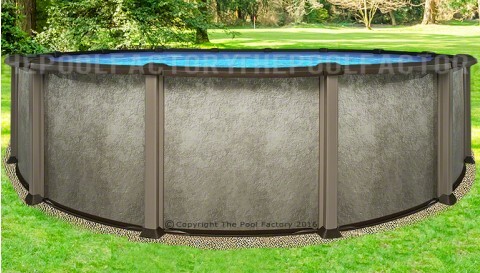 Here at The Pool Factory we offer Semi-inground pools that can be installed up to halfway into the ground. 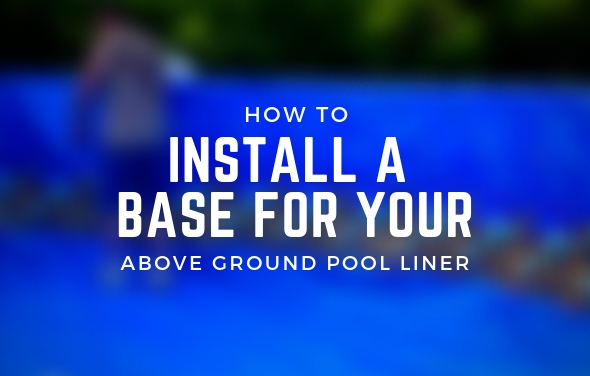 Semi-inground pools can give you more options on the type of backyard setting you're looking to create, whether you want more privacy in your backyard or looking to build a custom deck around your swimming pool. 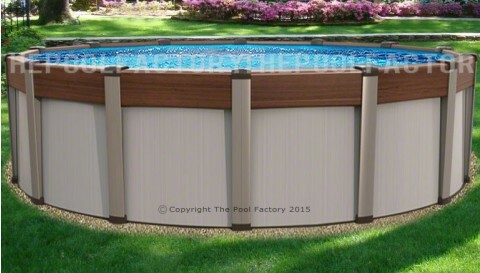 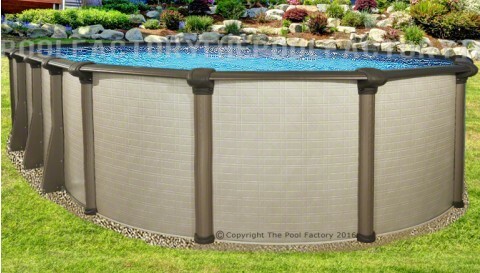 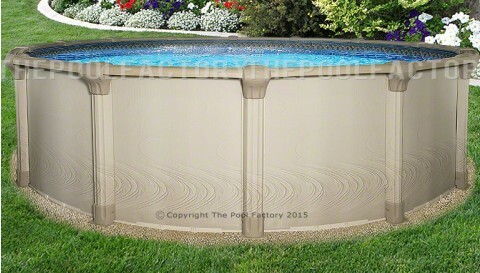 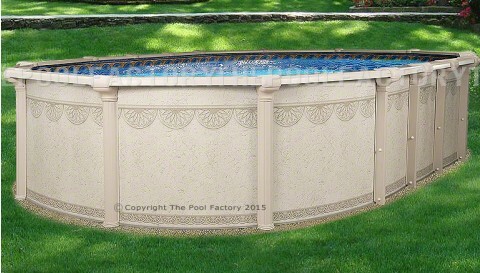 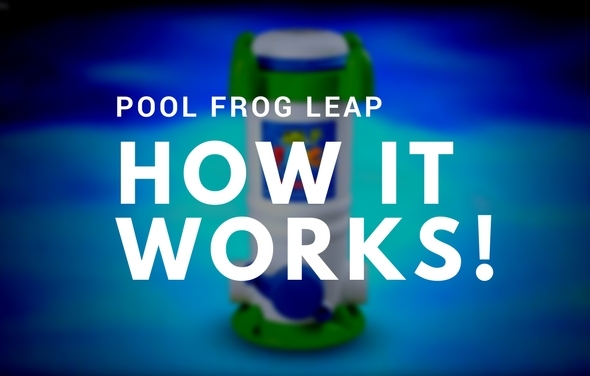 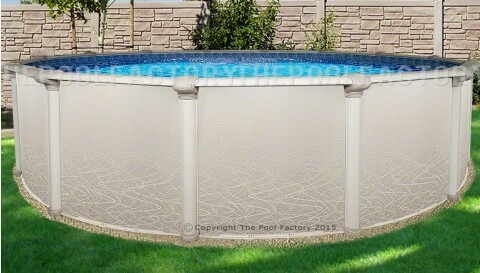 Our Semi-inground pools are available in many sizes and models here on our website. At The Pool Factory, you're sure to find the best semi-inground pool to fit your budget and complement your backyard.